Milton Knight, known for his work on the Adventures of Sonic the Hedgehog series, is the victim of a violent attack. Knight made the announcement on his Facebook page, which soon spread. The attack took place on February 25, 2019. Knight is known for his retro aesthetic, drawing inspiration from 1930s animation. He has worked on projects with classic Hollywood icons like Betty Boop and Felix the Cat in the past. 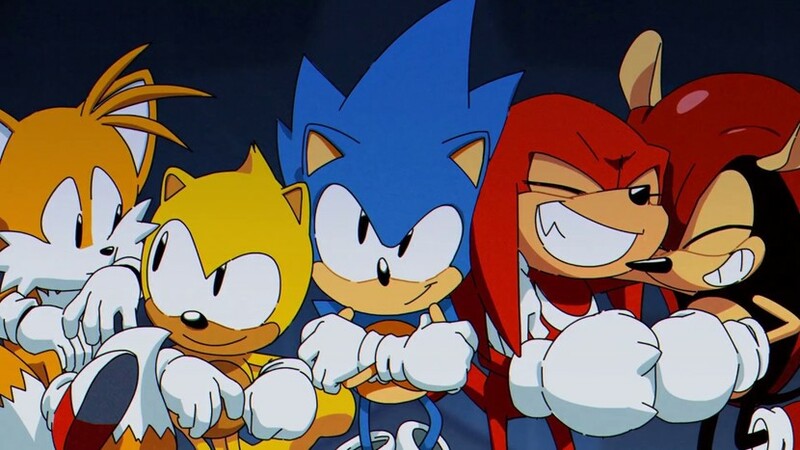 Adventures of Sonic the Hedgehog ran for one year, 1993, and produced 65 episodes. Knight was probably best known for being a character artists on that series, being behind the design of Doctor Robotinik. We wish Knight the best and hope he has a speedy recovery.